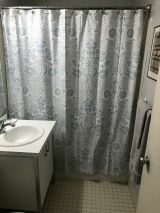 Renting a private spacious comfortable room in an oversize quiet, warm apartment in the downtown West Village. It will come furnished with brand new full size bed and night table, desk and chair, dresser, huge closet and your own personal fridge and AC. Laundry facility. Utilities/WiFi included. 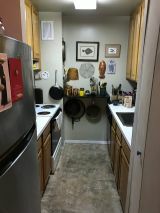 In the Village close to everything imaginable...subways 1 2 3 A C E In the Village, close to everything imaginable...subways 1 2 3 A B C D F M, buses M8 M20 M11, PATH (less than 500 feet), groceries, theaters, museums and parks. 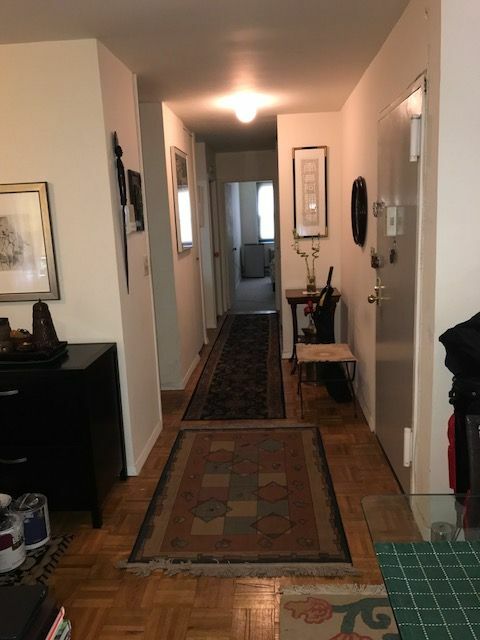 Hop skip to Hudson River Park to jog and laze away; walking distance to NYU ( + a private school bus available a block away), Meat Packing, Chelsea Market, High Line Park, Whitney, Soho, etc. Minimum stay of 6.0 months. If less or other situations, let's discuss. If student or intern or visiting foreigner, additional requirements needed. Not Applicable. I am the resident landlord. 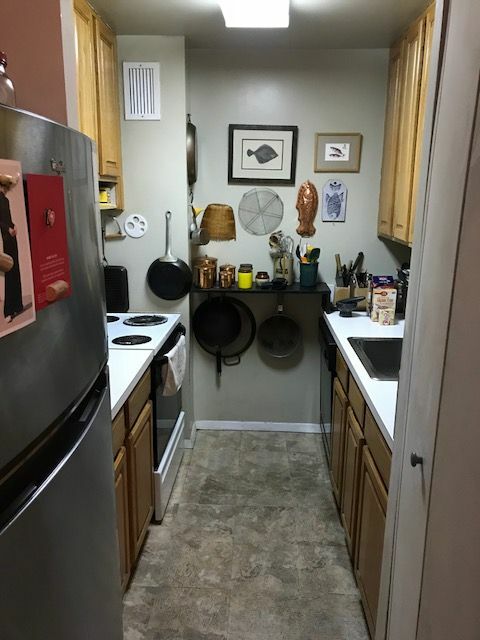 I require a security deposit of $2200 and first month rent. I would need the usual ID, references and employment verification. About me: I'm cool, low key busy, active female professional who works from home basically in and out for meetings and appointments. I keep to myself and quite sociable, open to interesting conversations. I'm pin drop quiet, clean, tidy and respectful and I don't bring the party. I wish the same; I am considerate of people's privacy and property. No smoking, no pets, no couple. Ready to view and ready occupancy. Thank you.